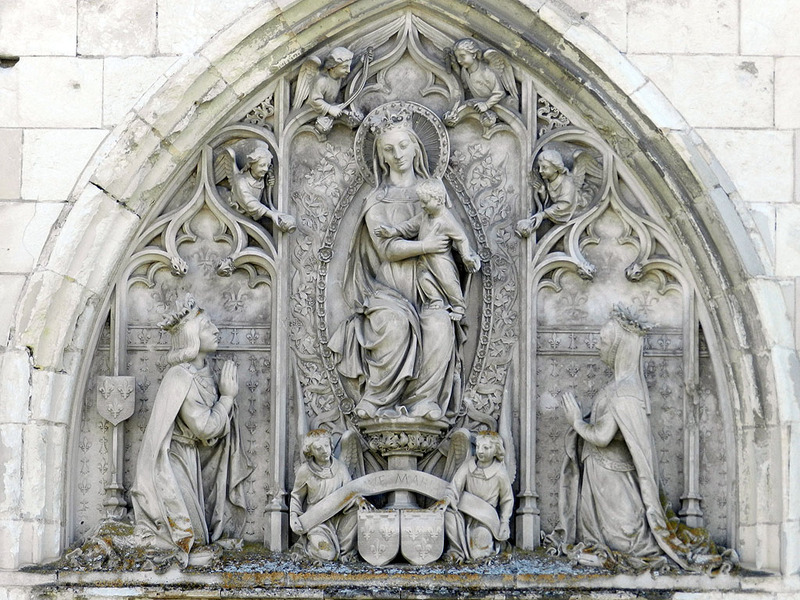 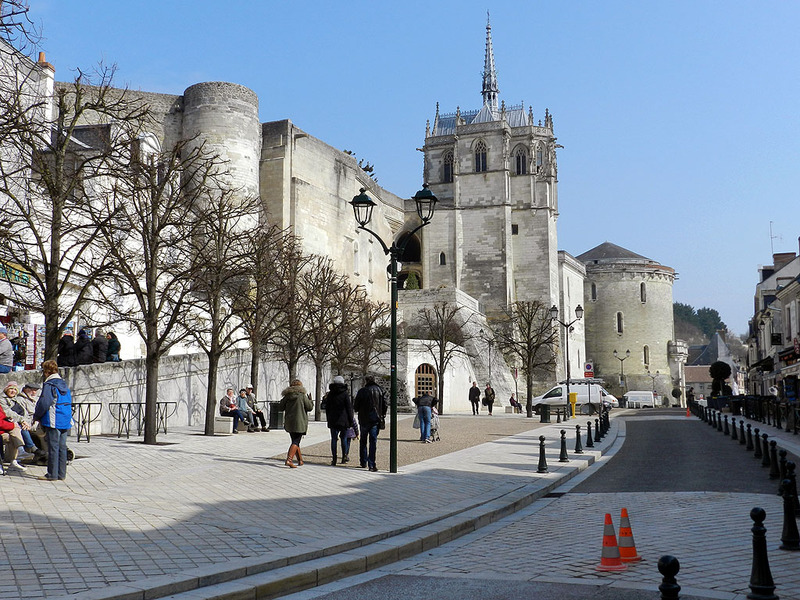 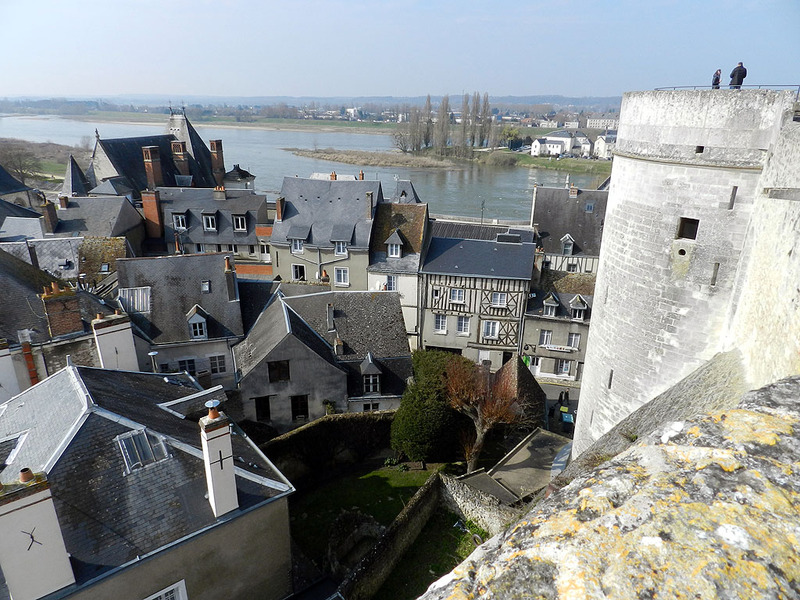 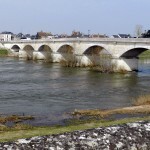 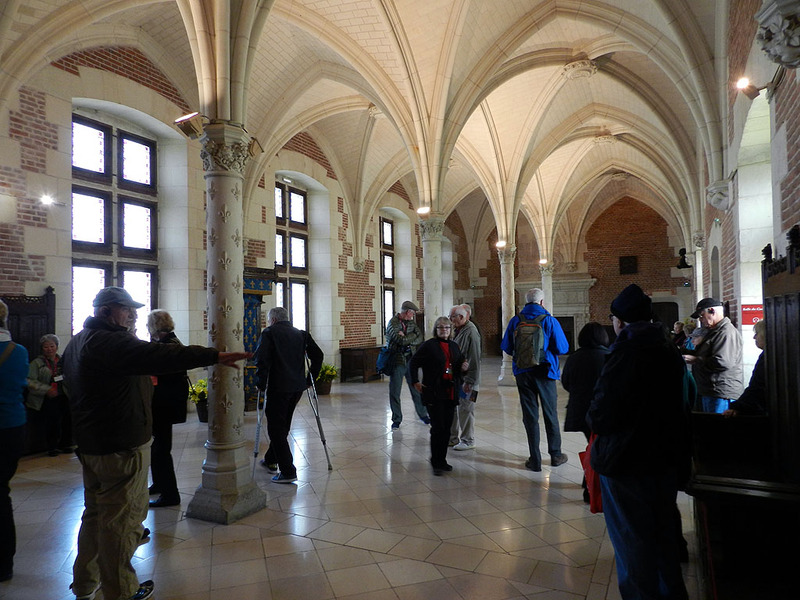 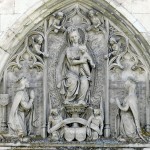 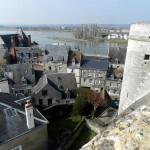 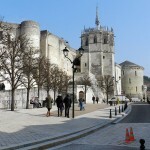 In the center of Amboise is the Chateau d’ Amboise. 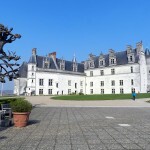 Unlike most chateau’s we saw surrounded by vinyards, this chateau is surrounded by city. 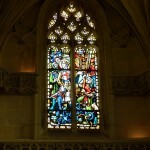 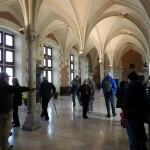 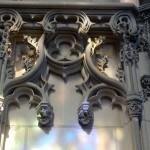 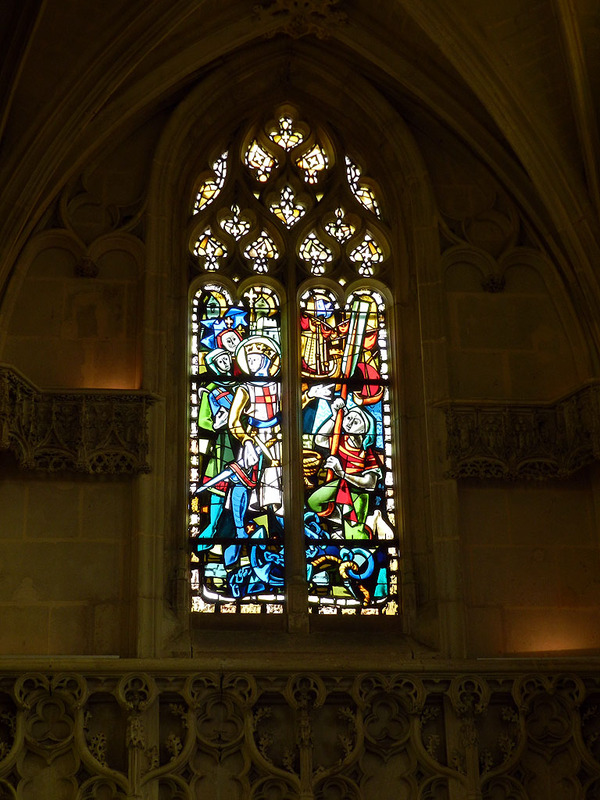 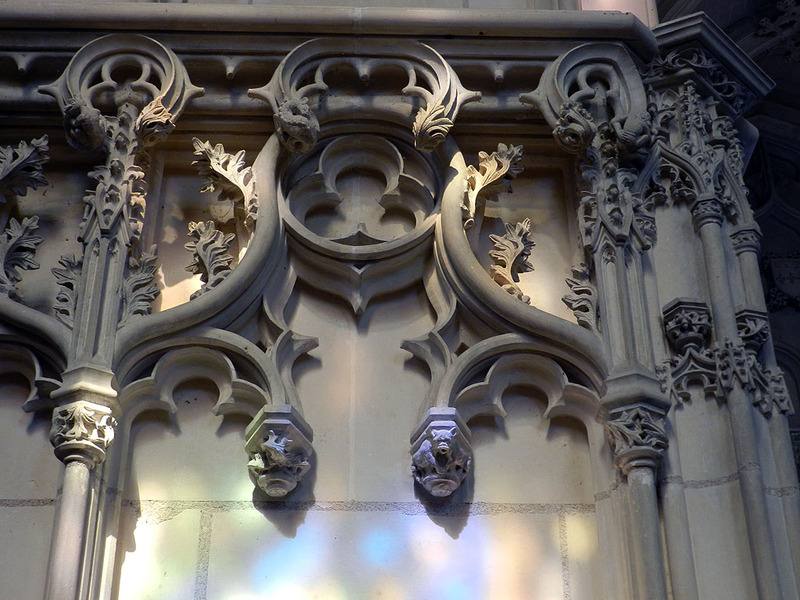 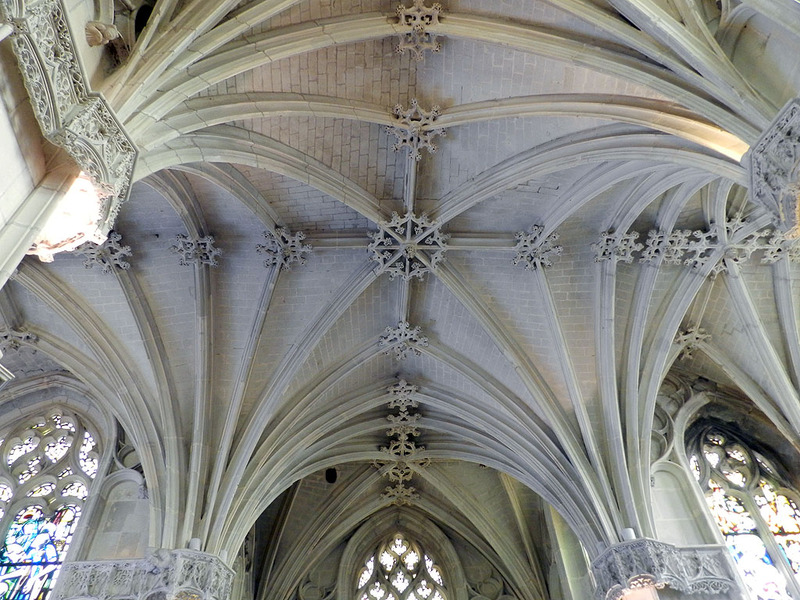 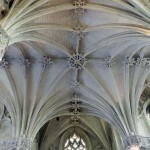 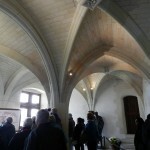 It is a virtually intact 16th century structure where King Henri II lived. 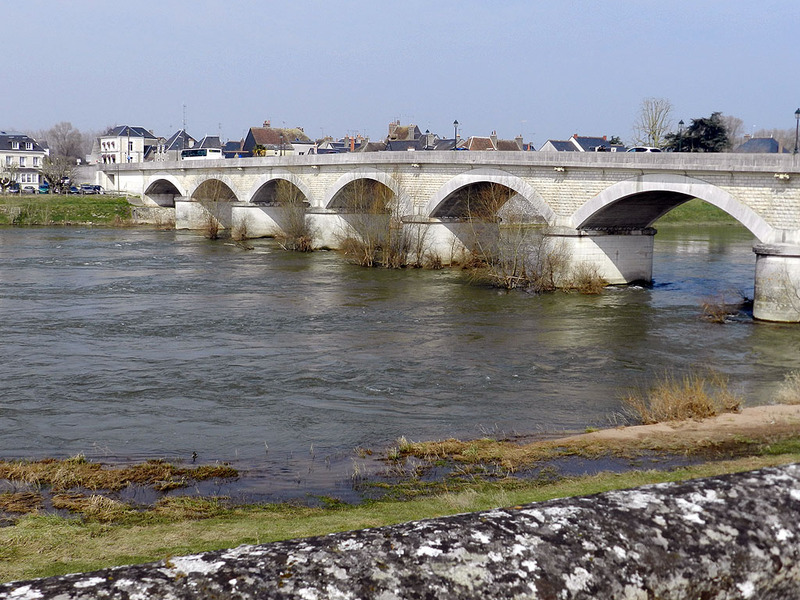 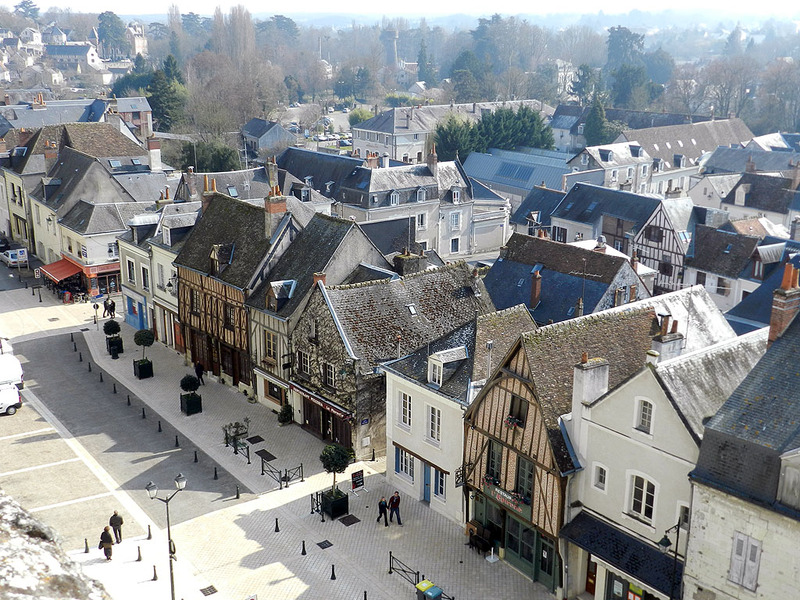 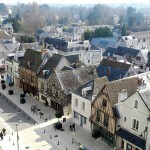 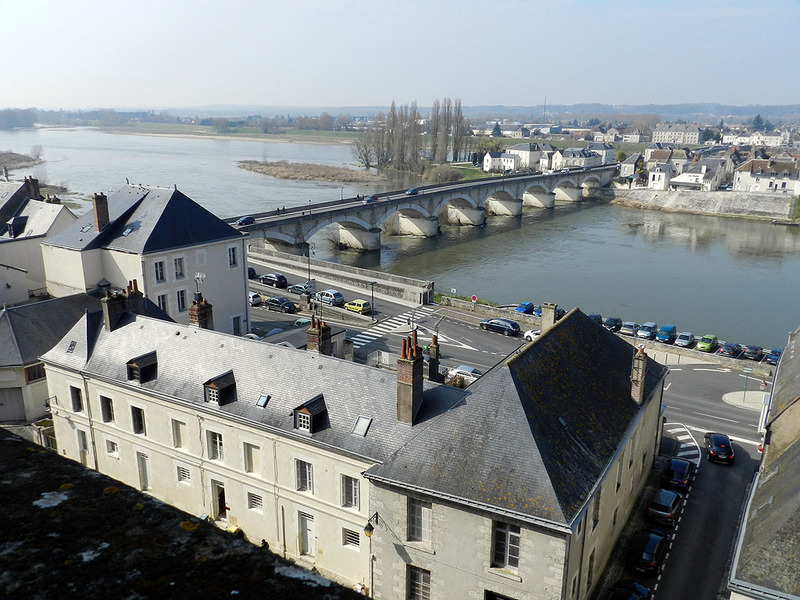 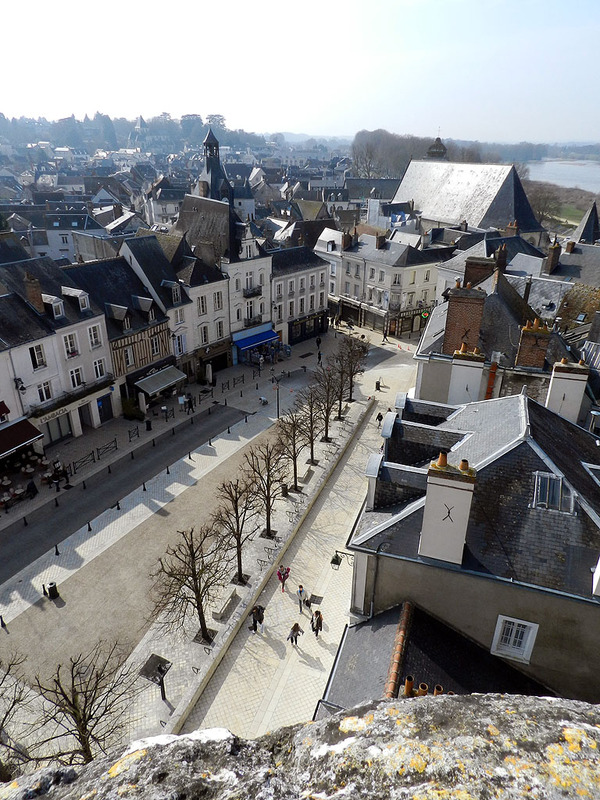 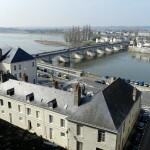 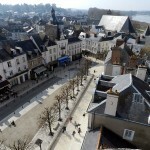 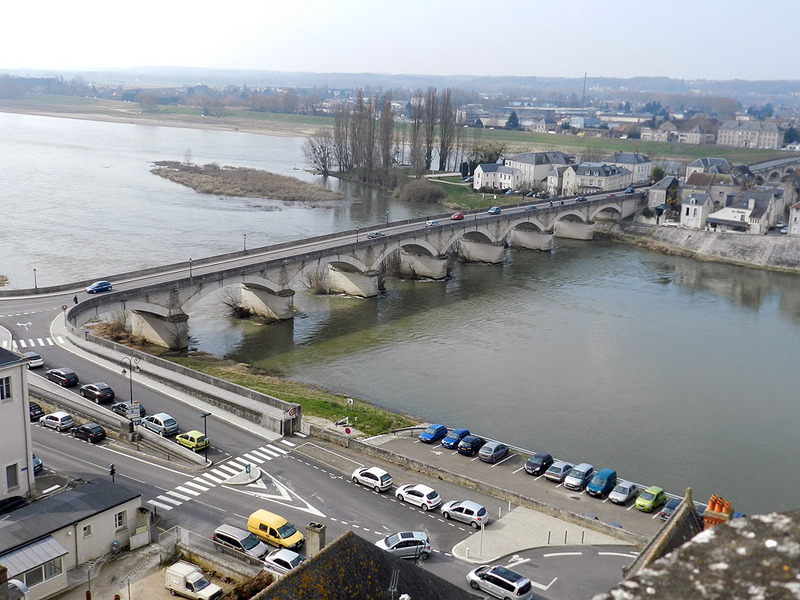 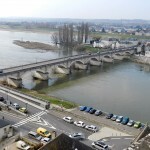 It’s setting makes it very picturesque from Amboise main streets and from the top of the surrounding city. 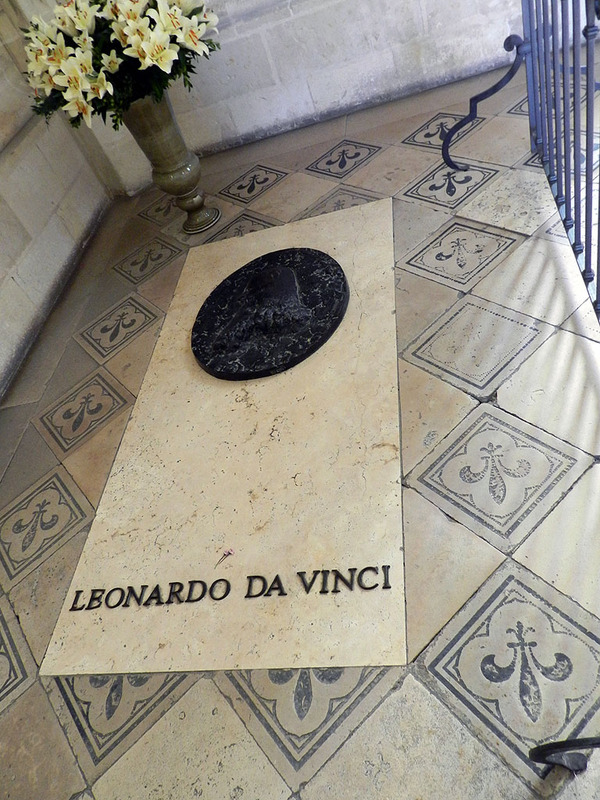 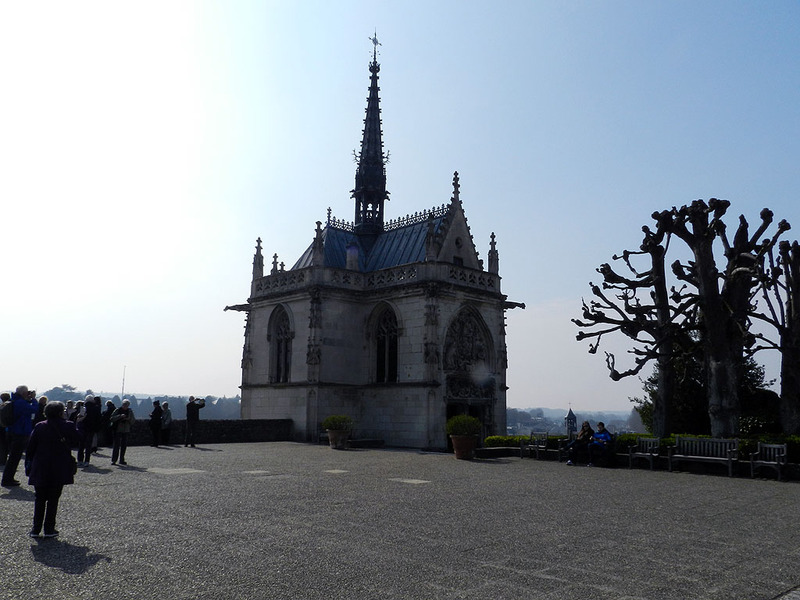 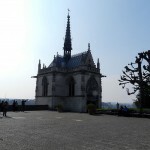 Best known may be the chapel on the grounds dedicated to Leonardo Da Vinci. 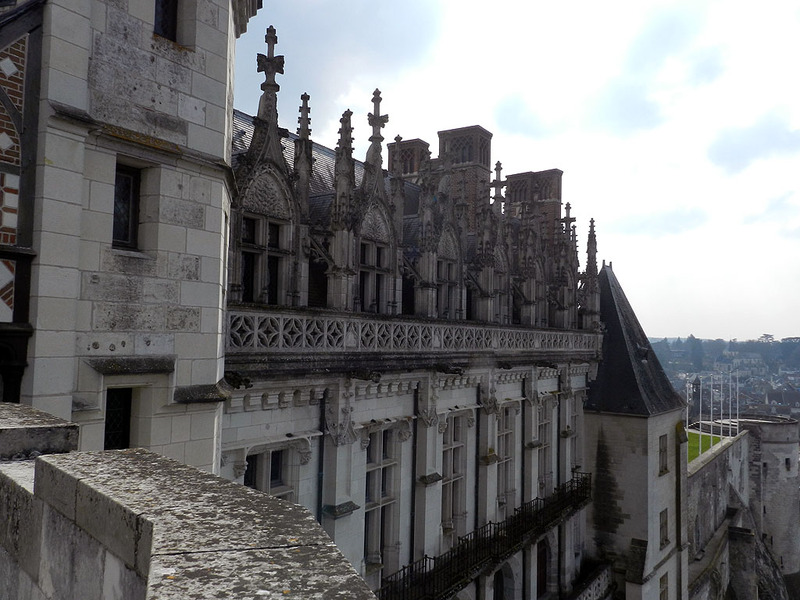 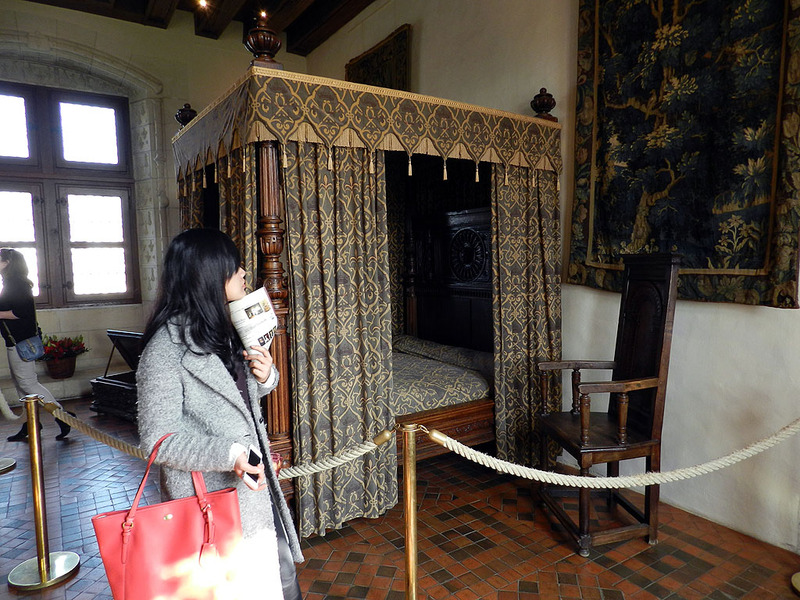 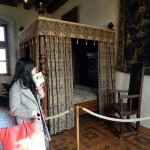 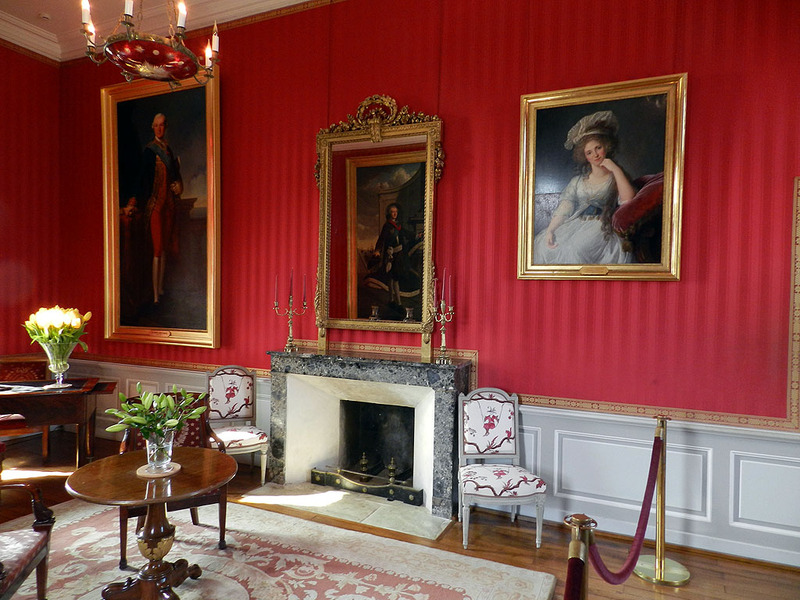 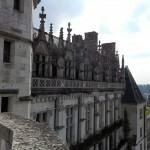 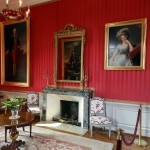 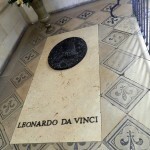 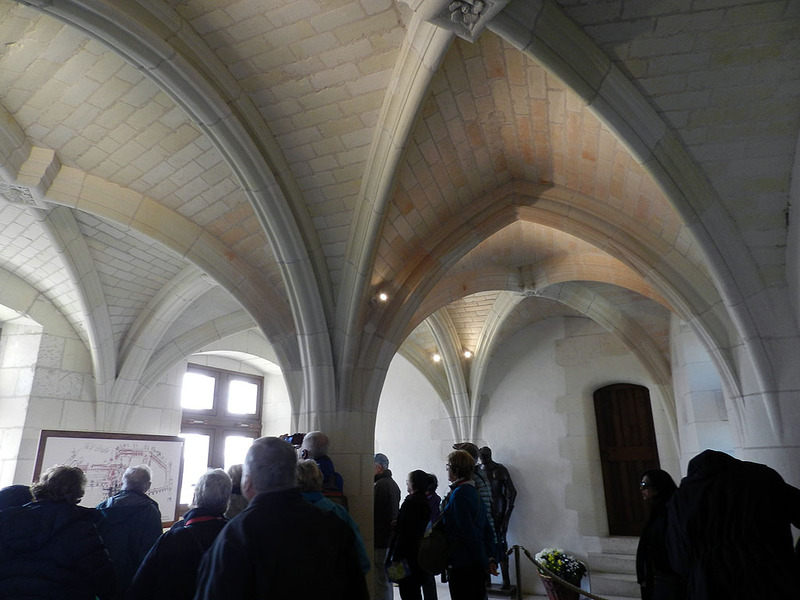 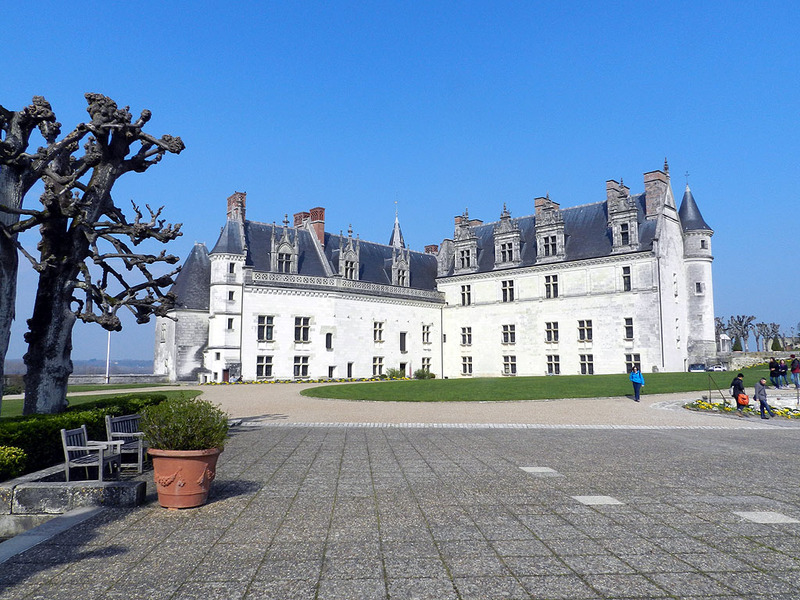 During DaVinci’s final years he left Italy and lived at the Château of Cloux, near Amboise.